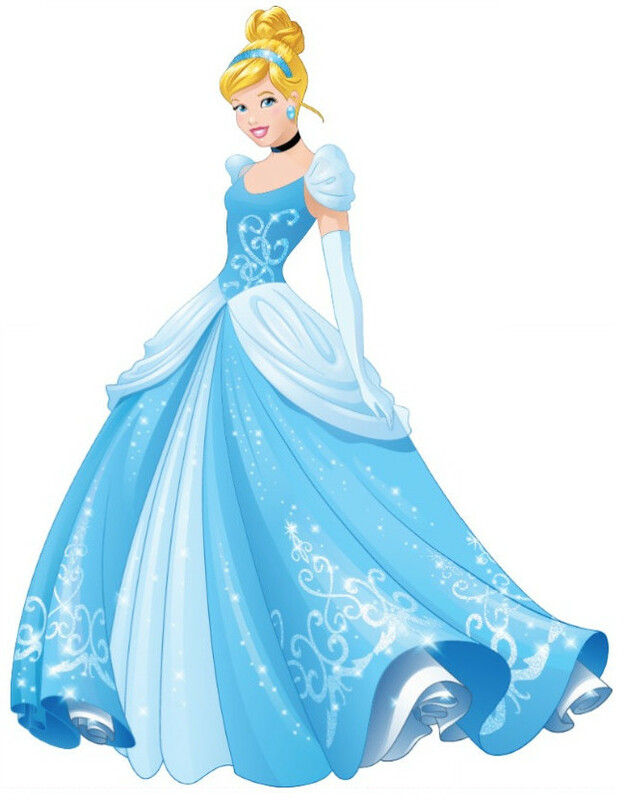 Walt Disney Images - Princess Cinderella. New design of Cinderella. HD Wallpaper and background images in the Disney Princess club tagged: cinderella princess cinderella. Never a fan of Cinderella's redesign, she looks too much like Taylor Swift. She actually reminds me of Megan Hilty. Everything is ok except for her dress color. Her face and hair look weird now. What did they do to you face Cindy! ?